Catholic Church. 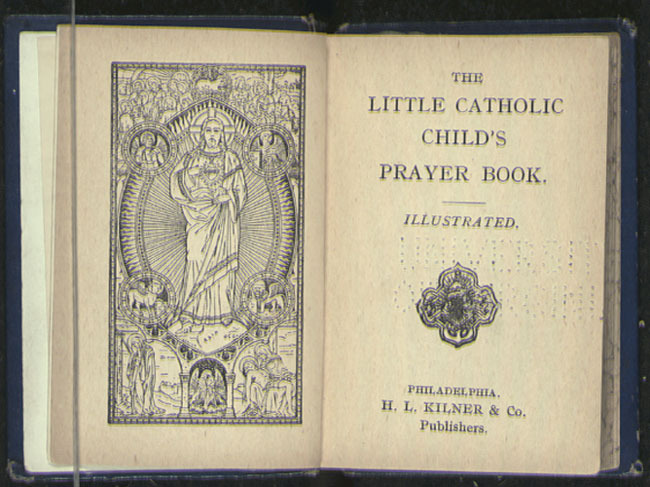 Little Catholic Child's Prayer Book. Philadelphia: H.L. Kilner, [190-?]. Gift of Rev. William J. Morton. 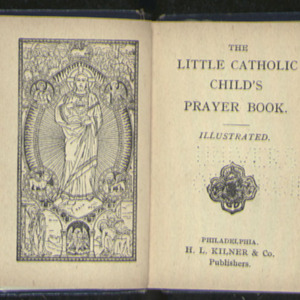 “Little Catholic Child's Prayer Book,” University of Virginia Library Online Exhibits, accessed April 24, 2019, https://explore.lib.virginia.edu/items/show/593.